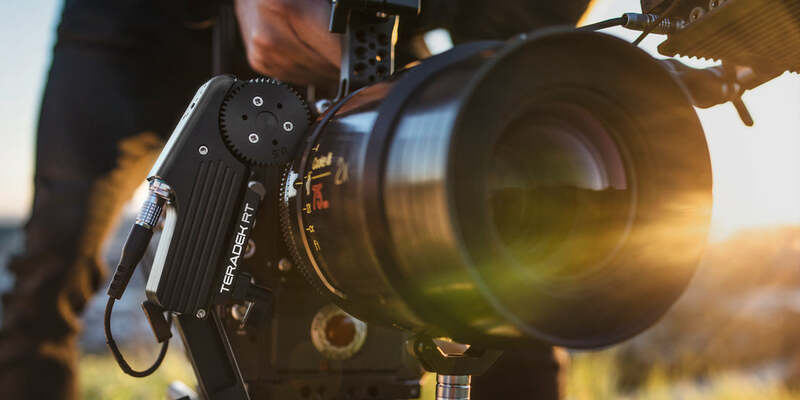 Teradek RT wireless FIZ systems combine premium lens control technology with smart design for unparalleled accuracy and dependability on set. 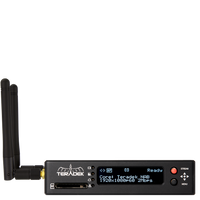 Teradek RT motor driver receivers (MDR) are extraordinarily easy to mount, require little power, and support up to 3-channels for focus, iris, and zoom control. 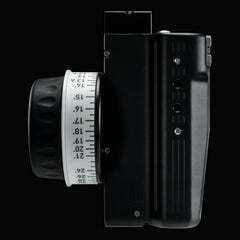 MDR.X is an ultra-lightweight, 3-channel receiver for any industry standard camera. MDR.X features full focus/iris/zoom support, integrated RED camera control, an OLED display for lens information, and Bluetooth for remote configuration via the RT iOS App. 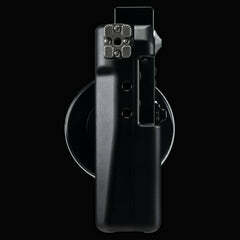 The MDR.M is a 2-channel receiver with RED DSMC and DSMC2 camera control. * Its small, lightweight design makes it perfect use on gimbals and drones. *MDR.M & MDR.MB receivers are compatible with every camera manufacturer. The MDR.MB is an alternative version of the MDR-M that includes an integrated LP-E6 battery plate to power the receiver while you’re shooting on the go. The MDR.ACI is a 3-channel receiver module for RED DSMC2 cameras. The LCD screen offers intuitive menus for easily accessing RED camera parameters while motor ports offer complete focus, iris and zoom controls. MDR.ACI units connect seamlessly to the assistant side of DSMC2 cameras, making it easy to mount, power and configure. MDR.ACI can also be paired with an off-camera MDR.ACI remote for wireless camera control. Featuring 5000 ft. of wireless range, remotes allow camera assistants to configure settings without having to leave their stations. 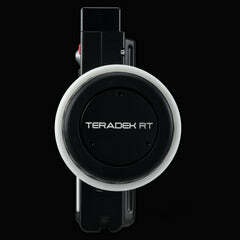 Combine with a Teradek RT controller for an all-in-one camera and lens control solution. Our motors offer incredible speed for controlling your camera lens, giving you unrivaled smoothness & precision with every pull. Motors are compact, lightweight and operate nearly silently even at the highest speeds. 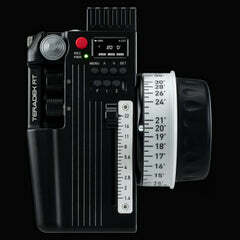 The MOTR.X is the fastest lens control motor in the industry. Motors are totally silent while the high speed and torque create a feeling of instant responsiveness. New in/out motor ports pass data and power, allowing MOTR.X units to be daisy-chained from one unit to the next to reduce cable clutter on your camera. 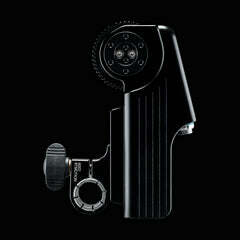 Motors also feature a selection button and 3 LED lights for indicating focus/iris/zoom. The MK 3.1 motor is compatible with all Teradek RT wireless FIZ systems and achieves the perfect balance between size, weight, and torque. Built to control most cine-style lenses, including PL mount, the MK 3.1 offers unparalleled responsiveness while maintaining perfect accuracy. Teradek RT controllers move your lenses with perfect accuracy and offer up to 6 mappable axes and an adjustable fluid feel control knob. Controllers transmit commands using FHSS over 2.4GHz, which can cut through the toughest interference at up to 5000 ft.
CTRL.3 is a feature-rich 3-axis wireless controller with built-in lens mapping and data storage. 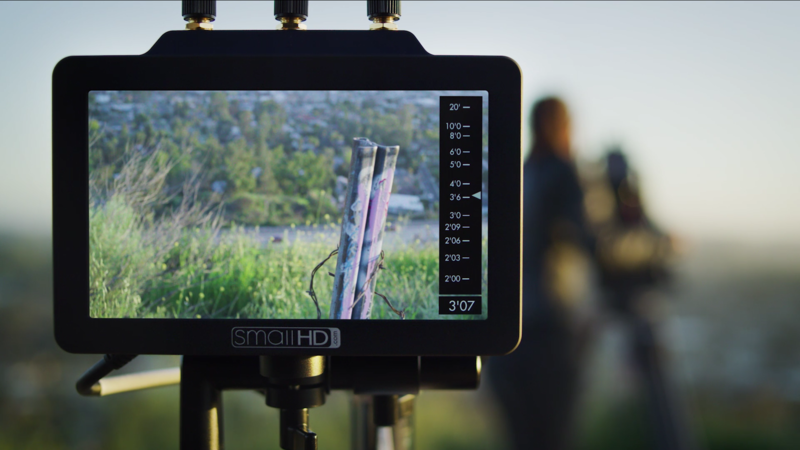 Paired with any SmallHD monitor running OS3, CTRL.3 displays critical lens data as overlays directly on the monitor, allowing camera assistants to pull focus and keep eyes on the image. Also includes Bluetooth for remote configuration via the RT iOS App. 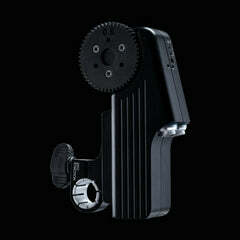 Lens mapping & SmallHD integration upgrade is included. 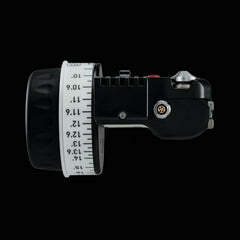 CTRL.1 is a lightweight, ergonomic single-axis lens controller with built-in lens mapping and data storage. Paired with any SmallHD monitor running Pagebuilder OS3, CTRL.1 displays critical lens data as overlays directly on the monitor, allowing camera assistants to pull focus while keeping their eyes on the image. Lens mapping & SmallHD integration upgrade - purchase required. CTRL.3 and CTRL.1 feature lens data overlays on SmallHD monitors running Pagebuilder OS3. Get critical follow focus information directly on your monitor including lens focal distance, focal length, iris, zoom and more. *Available for CTRL.1 with upgrade. Manage your entire lens control system all from the convenience of your iPhone or iPad. The RT iOS App for iOS offers a smart user interface for accessing essential functions. Create lens maps, configure FIZ settings, perform basic camera controls, update firmware and much more. Available in devices with Bluetooth: CTRL.3 and MDR.X. 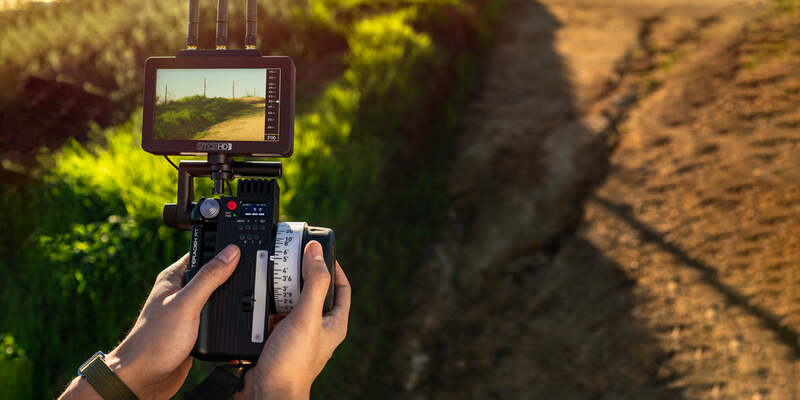 The Latitude line of MDRs include RED DSMC and DSMC2 camera control, allowing you to manage various camera settings from your wireless controller. 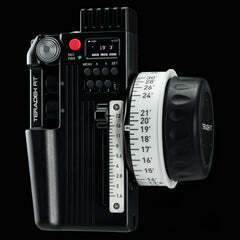 Additionally, you can control the focus, iris, and zoom of EF and AF lenses using their internal motors.